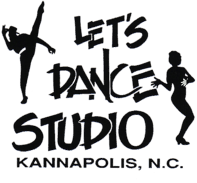 Our mission is to enrich your child’s life with a positive experience in the performing arts while teaching them the love of dance at our Dance Studio in Kannapolis. Our staff serves as good role models and tries to instill a positive moral image to the students by not using suggestive costuming, choreography, or music. We realize that we not only teach children the love of dance but life’s lessons as well.